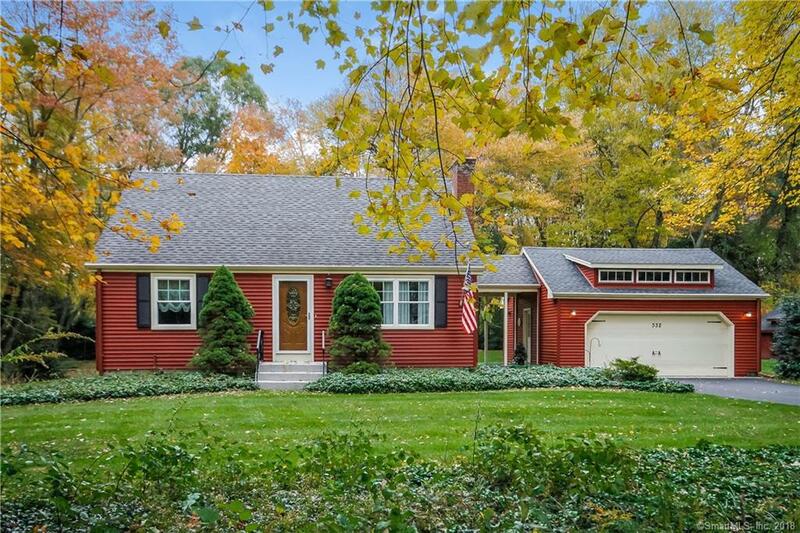 Classic New England cape situated on a beautiful country lot surrounded by stone walls and lush trees. 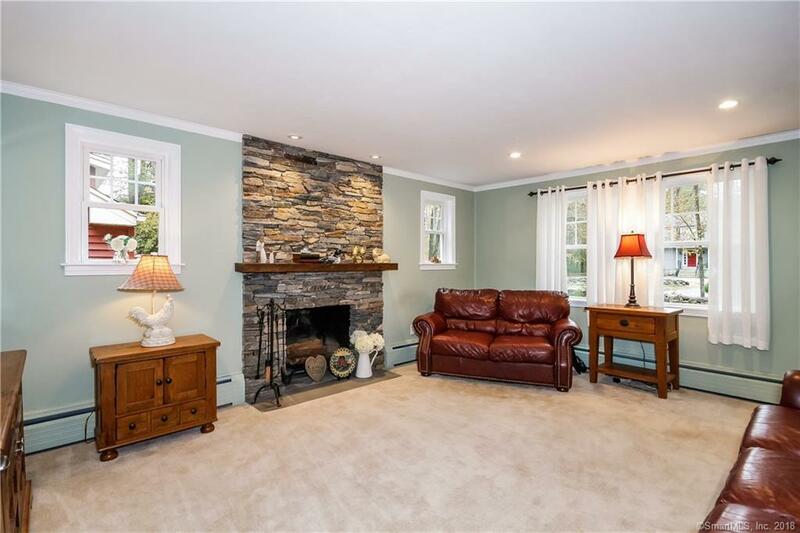 This home has been lovingly maintained/updated by the same owner for 30+ years. 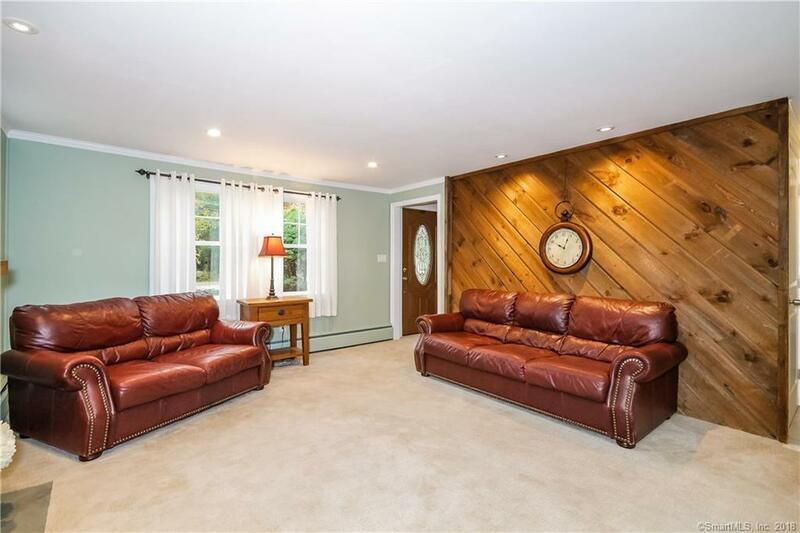 Updates include totally remodeled bathroom, kitchen with granite counters and stainless appliances, maintenance free siding and replacement windows. 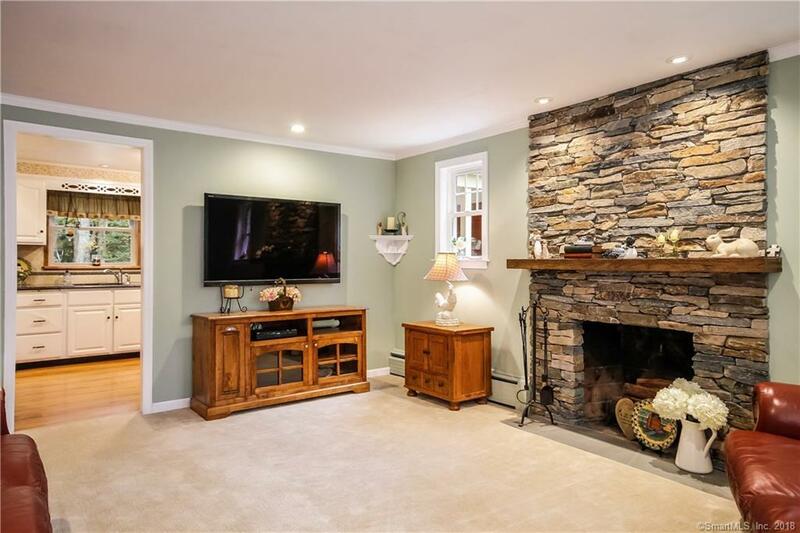 Relax by the stone fireplace in the winter or on the large private patio in the backyard with a built in stone fire pit. Enjoy all that Monroe has to offer including Wolfe Park just up the road, paved bike paths, and great schools. New boiler and oil tank installed February 2019. Septic tank was recently inspected and found to function properly. Listing provided courtesy of Ryan T. Wrabel of Berkshire Hathaway Ne Prop..